With the exception of “Your Love is Killing Me”—album number four’s epic standout, a stunner from the first listen, and arguably the most powerful track New Jersey-bred, Brooklyn-based singer and songwriter Sharon Van Etten has given us—the follow-up to her 2012 breakthrough may initially be a bit off-putting for those who’ve loved her earlier work. Yes, her career has charted a slow but sure evolution from a single strumming guitar and plaintive voice to ever-richer sounds; the National’s Aaron Dessner certainly was no slouch in recording what’s now become Van Etten’s full band the last time out. Yet even in comparison to Tramp, the self-produced Are We There is absolutely baroque, decorated with synth bass, piano, organ, strings, harp, woodwinds, and the occasional backing choirist—a veritable orchestra’s worth of filigree. 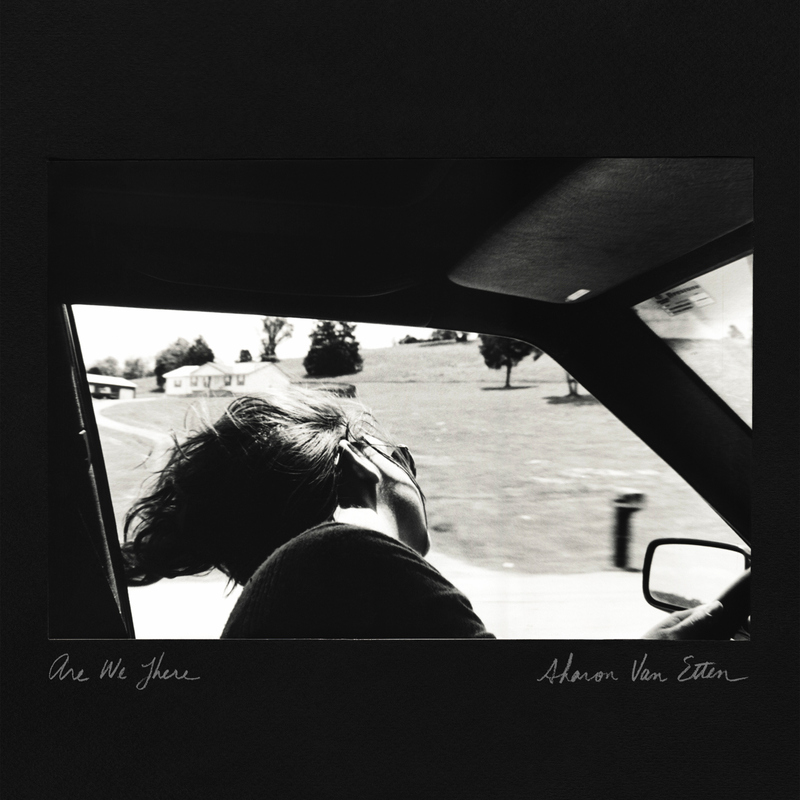 Don’t let any of that distract you, however: Van Etten still writes about the struggles of romance and uncertainty—both via self-doubt and in questioning her lover—with rare honesty and poetry, and the way in is “Your Love is Killing Me,” which really should have been the opening track. Nearly six and a half minutes long, the song finds our heroine confessing the repulsion/attraction of a poisonous relationship over the Spartan (especially for this disc) accompaniment of clattering snare, Ennio Morricone-like guitar, and droning organ—none of which detract from the harrowing lyrics and bravura vocal. The rest of the album never tops that roller-coaster ride, but neither does it disappoint, once you accept, say, the almost funky bass in “Taking Chances,” the percolating drum machine in “Our Love,” or the hint of a Western swing orchestra in “Tarifa.” If Are We There makes anything apparent, it’s that Van Etten’s essential spark is strong enough to shine in any setting—though, to be sure, the minimalism of “Your Love is Killing Me” and her earlier efforts so far suits her best.